Love a wound A string. Thanks for the speedy delivery. 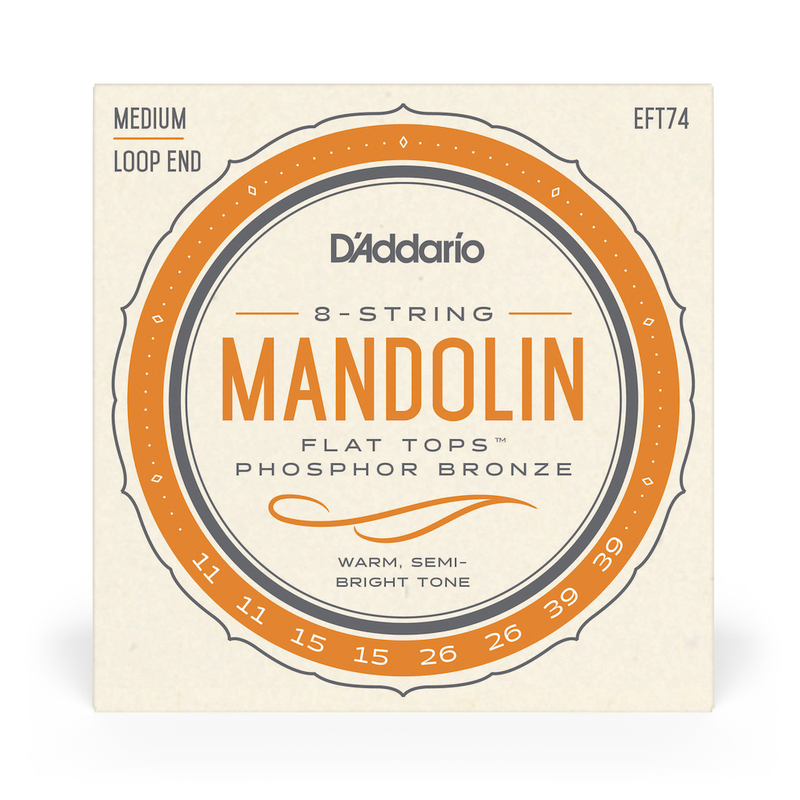 I have always really liked these strings for my instruments and cannot get them locally. Thanks.